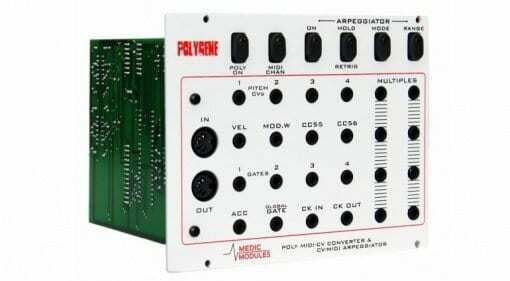 You want all the latest news, rumours and everything else there’s to know about Analogue Solutions? We're happy to oblige: On this page you’ll find everything at a glance – and it’s always up to date! 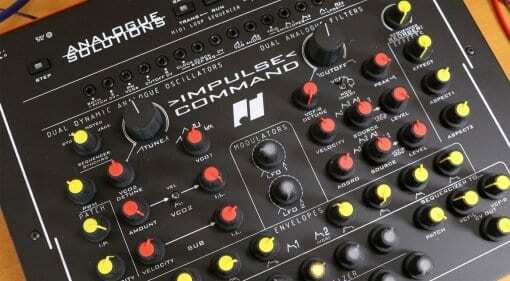 30 Mar · Impulse Command is a ferociously dynamic stereo synthesizer that's built like a battleship console and doubles up on oscillators, envelopes, filters and sequencers - it's explosive! 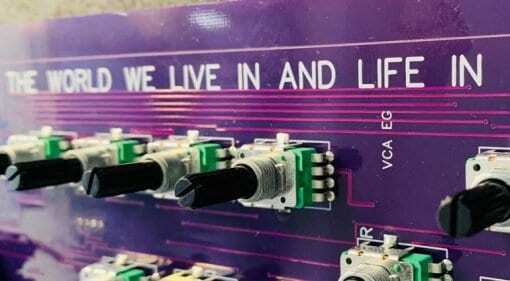 25 Mar · A tiny teaser from Analogue Solutions hints at some kind of new synthesizer on the way with a red case and purple circuit boards. Here's what we know so far. 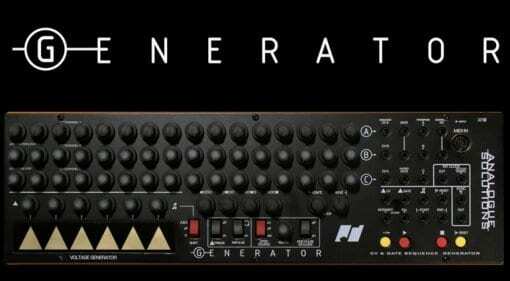 11 Jan · Analogue Solutions have taken the back off their Generator 3-channel voltage generating 16-step sequencer and attached a Eurorack power cable so it will fit in your rack. 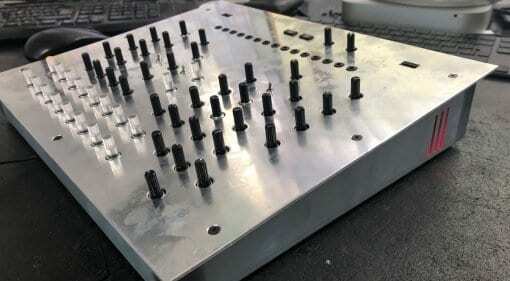 NAMM 2019: Could this be a new synthesizer from Analogue Solutions? 08 Jan · A mysterious photo appears of a device with dozens of knobs but not a single label, allegedly of an Analogue Solutions test bed. Any guesses on what it could be? 17 Sep 2018 · The second batch of Analogue Solutions 3-channel, CV and gate sequencer are ready and the Generator is now generally available. 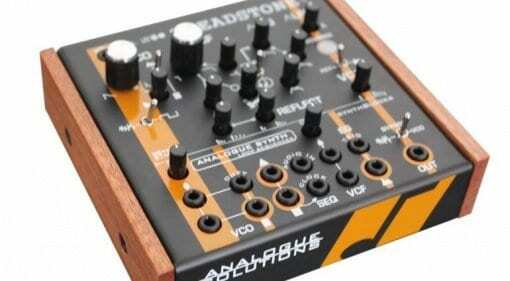 Could this be the modular controller you've been looking for? 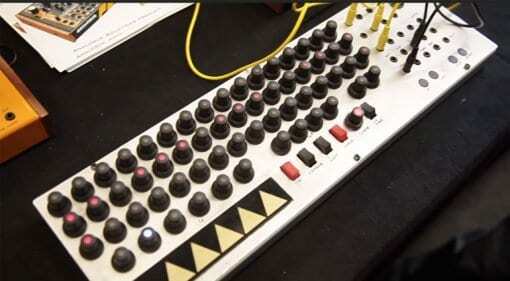 05 Jul 2018 · We saw the prototype at Superbooth but now Analogue Solutions have named it and told us it's coming very soon. 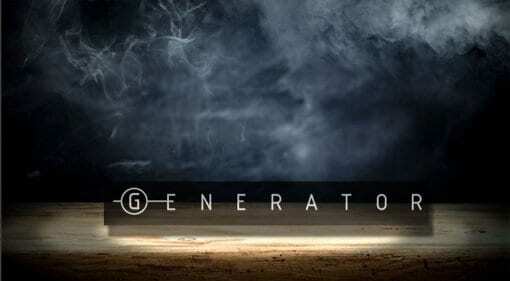 Generator is a 3 channel CV step sequencer and gate sequencer and the leaked images look awesome. 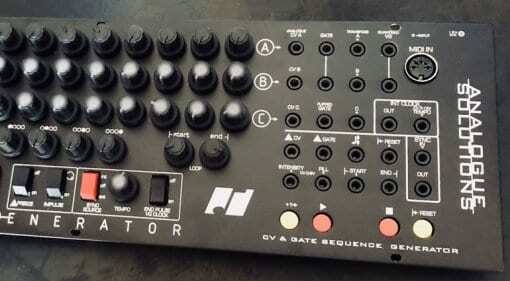 07 May 2018 · It doesn't have a name yet, or a printed faceplate but it has a lot of knobs with LED centres and 16 steps of CV and gate sequencing with many performance related controls and possibilities. 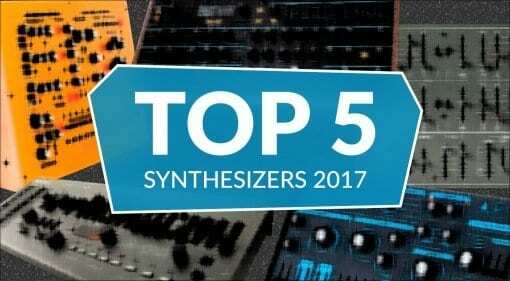 24 Dec 2017 · Was 2017 a classic year for synthesizers? Which synths captured the imagination, the sonic excitement and hands-on controllability that make for an awesome creative sound machine? Here are my thoughts on that. 01 Dec 2017 · The other thing Jason Bourne found in that Swiss bank lockbox was a semi-modular analogue synthesizer in a bulletproof box with MIDI loop sequencer and patch points. Treadstone was his DJ name. 10 Aug 2017 · Analogue Solutions announce the second in their desktop analogue SynthBlock series. 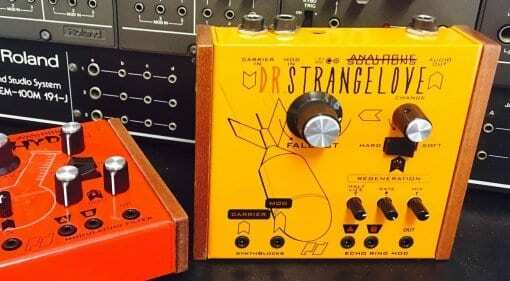 Dr Strangelove is a fabulous yellow ring modulator with some explosive artwork. Let's hope it sounds as good as it looks. 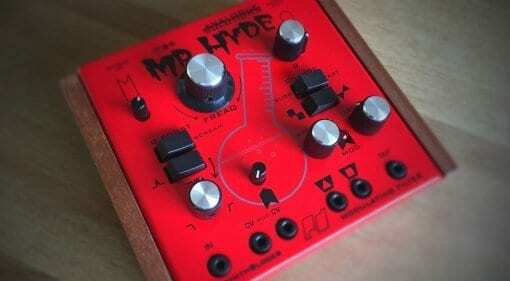 15 Jun 2017 · Through the rumbles of analogue transformation, Mr Hyde emerges and filters the living terror out of everything. 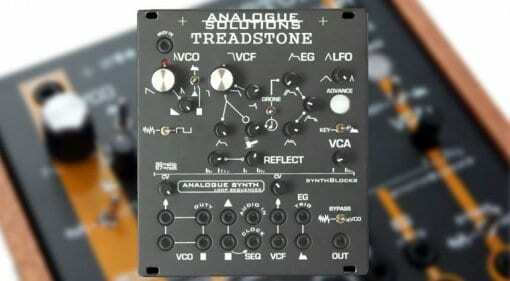 It's a tabletop analogue filter, the first in a series from Analogue Solutions. 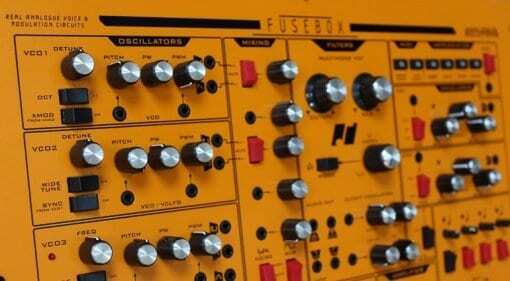 09 Jun 2017 · We've got a bunch of images of Fusebox - a bright and exciting new analogue semi-modular synthesizer from Analogue Solutions. Check this out! Update: now with video.